With a perfect blend of modernity, history, culture and traditions, South Africa promises a memorable experience for travellers from across the world. With diverse culture and eleven official languages, the rainbow nation is brimming with beautiful sites, large cities, and majestic natural wonders to amaze you. 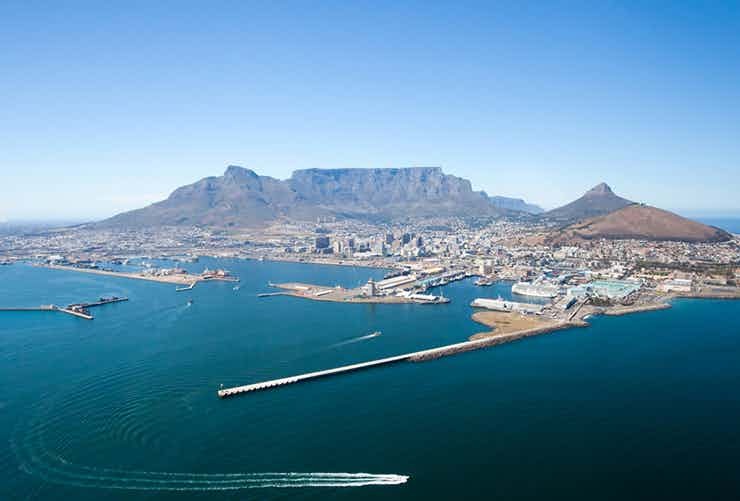 Treat your senses as you travel to the iconic Table Mountain, Namakwa and Cape Point. Cherish the time at Penguin Colony and spot hippos in the Limpopo River. Make sure you explore the wilderness and rich wildlife at the renowned Kruger National Park, and Shamwari Natural Reserve. 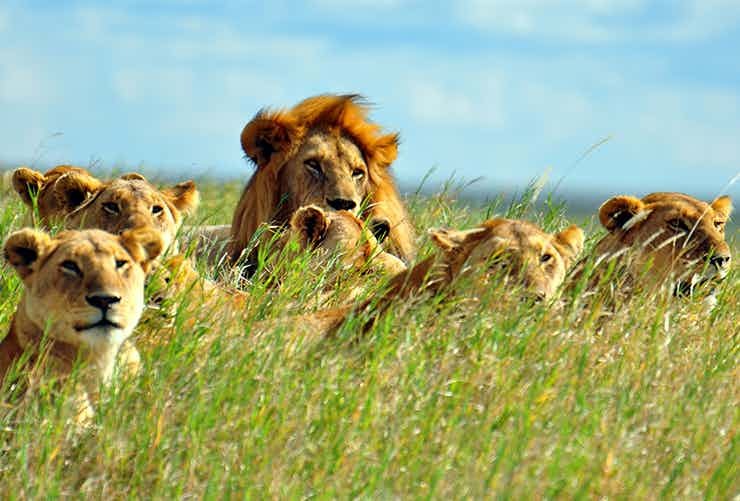 Kruger National Park is a proud home to the famous ‘big five’ as well as zebras along with a variety of birdlife. Apart from natural marvels, South Africa boasts a hard-to-miss nightlife, especially in Cape Town. Also, try delicious African cuisines, particularly the delectable seafood specialities available in several parts of the country. Covering an area of almost 2 million hectares, Kruger National Park is one of the most famous wildlife reserves in Africa. The park is home to an extremely wide variety of wildlife. Nearly 150 mammal, over 500 bird, and more than 100 reptile species can be found in the Kruger National Park. Kruger is also home to some interesting archeological sites. 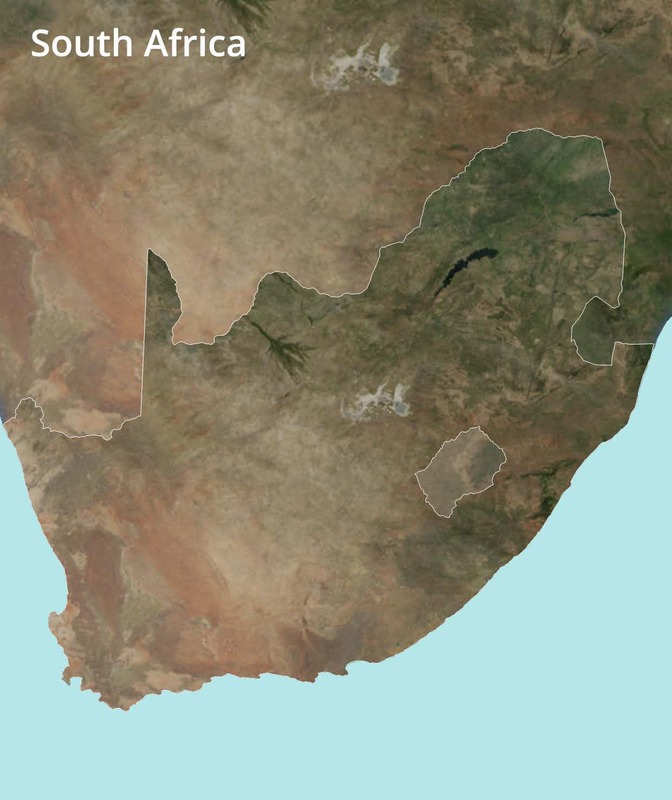 Hoping to unravel the authentic Afrikaner culture? 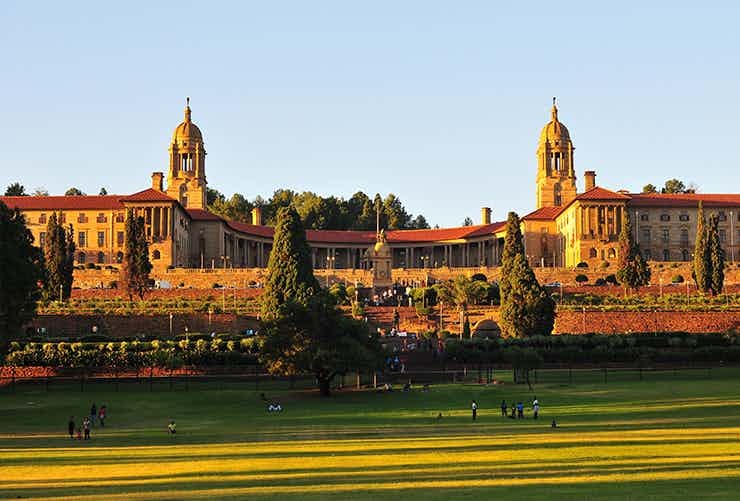 Visit South Africa’s administrative capital, Pretoria and explore a unique cultural heritage. There are also some lovely restaurants and fabulous shopping venues in Pretoria. In spring, jacarandas bloom all over Pretoria and turn the city purple! 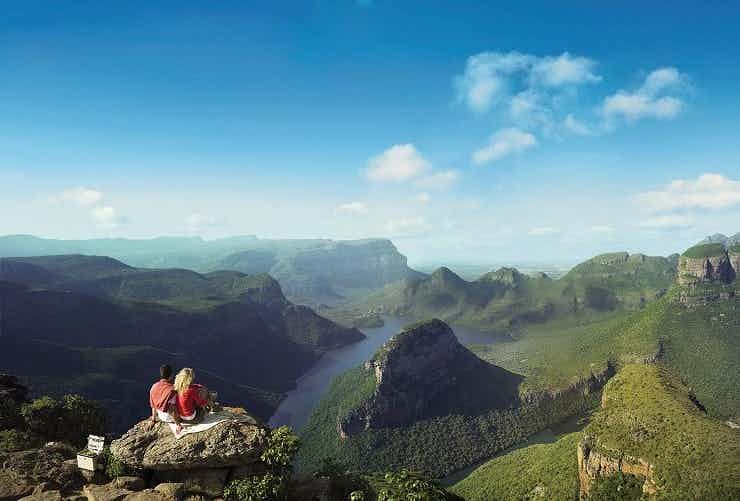 Be it for the fascinating Kruger National Park, the ancient Sudwala caves, or the world’s third largest canyon, ‘Blyde River Canyon’, Mpumalanga draws nature lovers from all over the world. 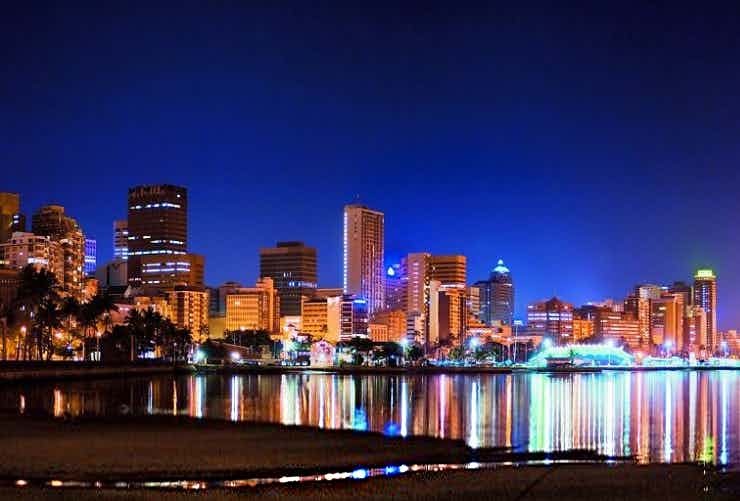 The gorgeous South African province is famous for its rich history and interesting culture. 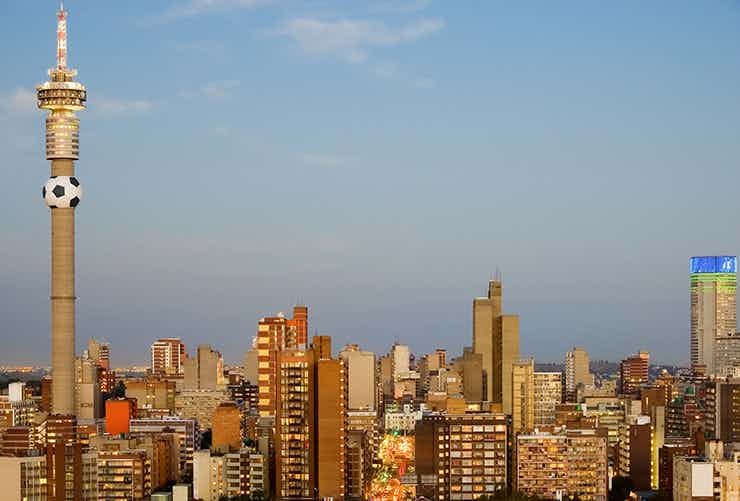 The vibrant heart of South Africa, Johannesburg enthrals with its list of wonderful attractions that includes museums and galleries, scenic suburbs, pulsating nightlife and great shopping opportunities. The city has a fantastic culinary scene, perhaps the best in South Africa. Home to South Africa’s first ever game reserve, Hluhluwe–Imfolozi Park, Hluhluwe is a small town in KwaZulu-Natal. Along with the game reserve, tourists here are enamoured by the culture of DumaZulu Traditional Village, water sports at Sodwana Bay, and the fascinating curio shops. 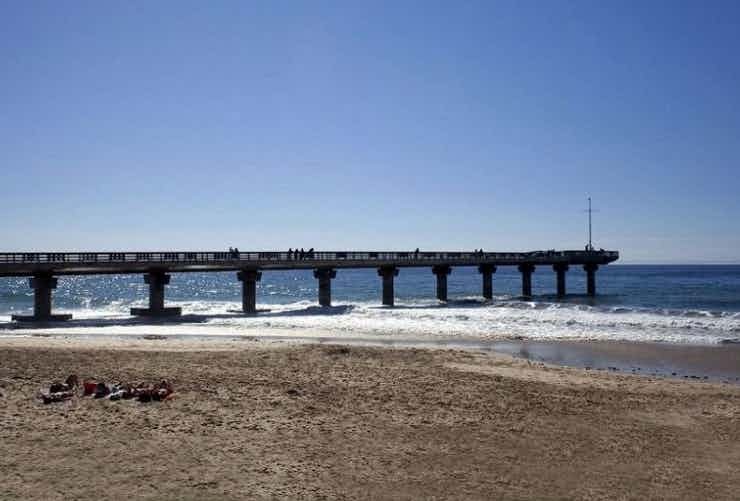 Dramatically beautiful, KwaZulu-Natal is counted among the most popular tourist destinations of South Africa. Visitors can enjoy a visit to the World Heritage listed Drakensberg mountains, iSimangaliso Wetland Park and Durban’s golden beaches. The Hluhluwe-iMfolozi Park, the oldest game park in Africa, is a must visit. 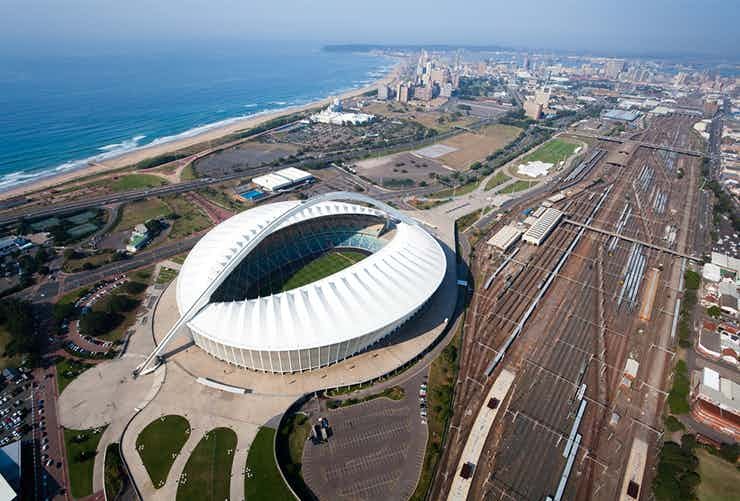 Located on the east coast of South Africa, Durban boasts a marvellous mix of nature, history and modern day charms. From lovely beaches and lush gardens to interesting museums and fun-filled theme parks, the city has it all and promises a mesmeric holiday to everyone. Famous for its beaches and national parks such as the Addo Elephant National Park, Eastern Cape is among South Africa’s most visited tourist regions. Tourists in Eastern Cape are offered loads of shopping and dining opportunities across cities like Port Elizabeth and East London. Tranquil beaches, blue lagoons, and pleasant year-round weather make Langebaan a popular holiday destination in South Africa. 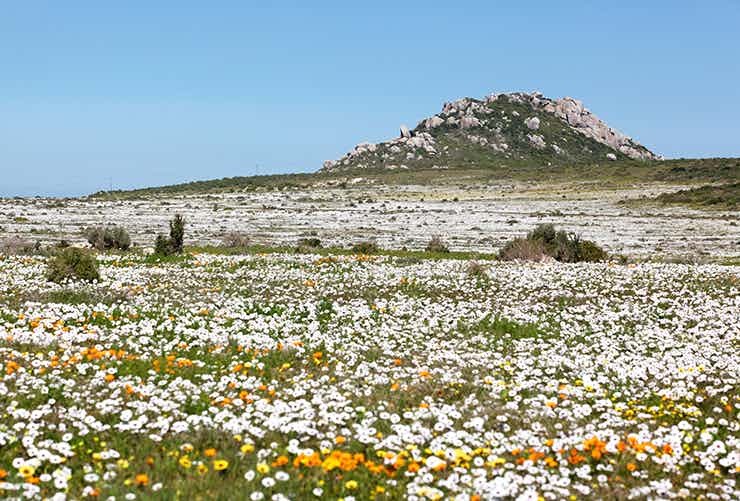 The lively town is nestled on the eastern shore of Saldanha Bay and is a perfect vacation spot for nature lovers, families and honeymooners. Home to multiple award-winning restaurants, Franschhoek is often billed as South Africa’s gastronomic capital! Also known as French Corner, this centuries-old French settlement makes for a popular day trip destination from Cape Town or Stellenbosch. Once here, spend some time at wine farms and art galleries. 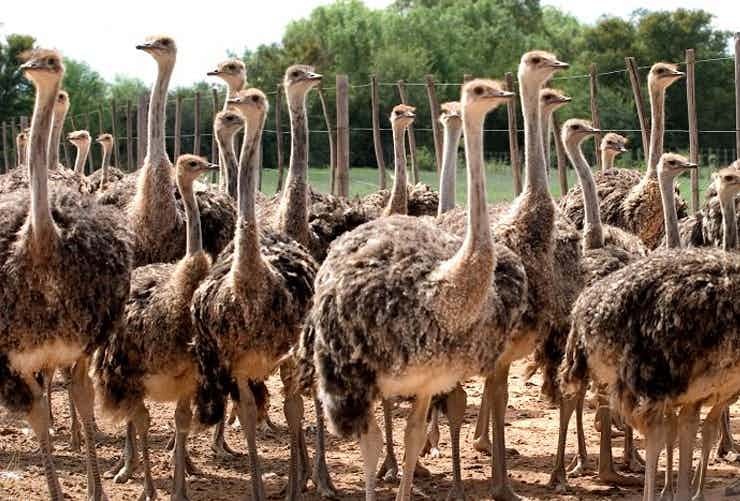 World’s most famous Ostrich breeding center, Oudtshoorn is a beautiful town surrounded by the Swartberg and Outeniqua Mountains. Numerous ostrich show farms offer daily tours and interesting demonstrations. Shops on the farms and in the town sell finest ostrich leather, ostrich meat and ostrich feather items. Plettenberg Bay, on the border of the Western and Eastern Cape, is a beautiful town surrounded by hills and mountains. Plettenberg Bay is one of the best places in the world to watch dolphins and whales. It is an ideal place for horse riders, hikers, and mountain bikers to pursue their interests. 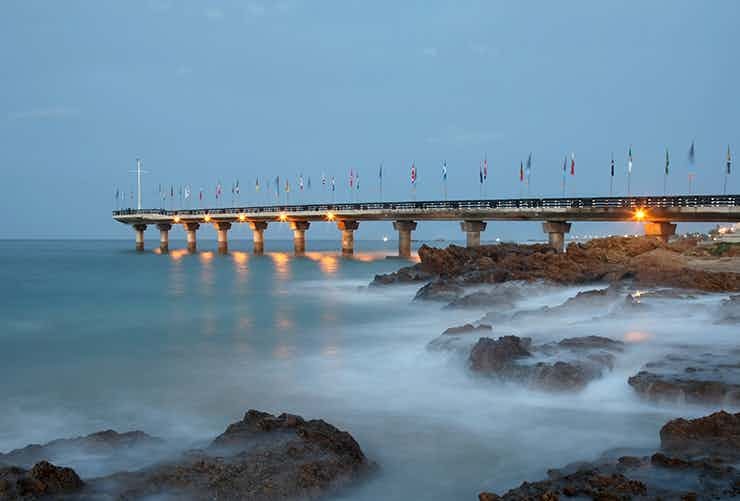 Known as ‘the Friendly City’, Port Elizabeth is a pleasant coastal city full of exciting attractions. There are several beautiful beaches, interesting museums and memorials, and wonderfully preserved historic buildings. The city also has vibrant restaurants and amazing nightlife along the beaches. 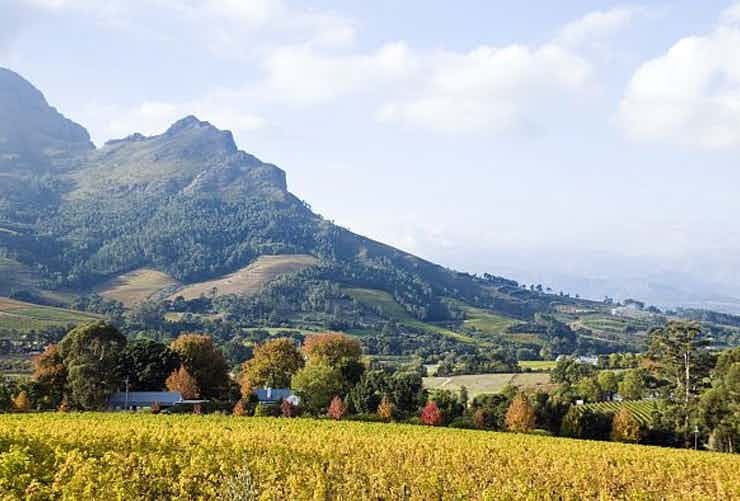 One of the most picturesque towns in South Africa, Stellenbosch is renowned for its impressive wine estates and beautiful landscape. 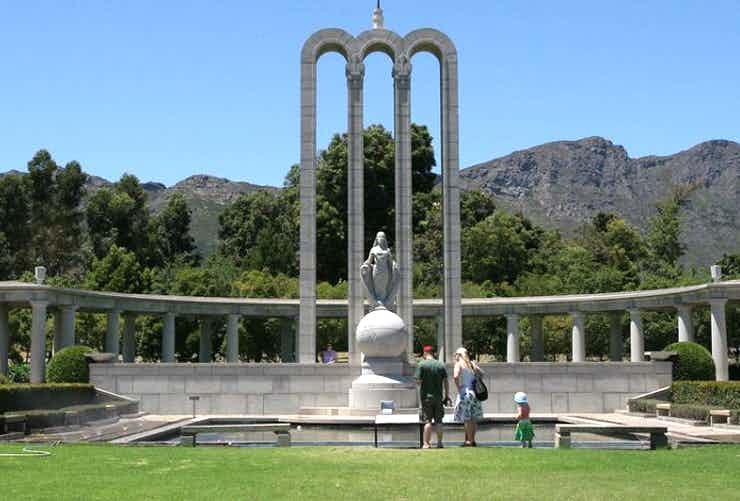 It is home to some of South Africa’s best cafés and museums. The town is particularly popular among hiking enthusiasts. Swellendam, one of the oldest European settlements in South Africa, is an ideal destination for a weekend getaway from Cape Town or George. This small town in Western Cape is best known for its scenic environs, unique heritage, and a great selection of quality restaurants and pubs. 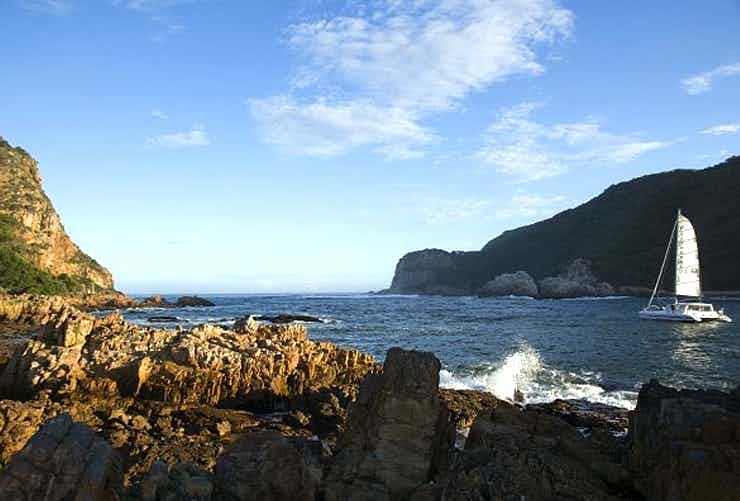 Tourists love Knysna for its stunning beaches, dense forests, great trekking opportunities and a pleasant Mediterranean Maritime climate. Nestled between the Outeniqua Mountains and the Indian Ocean, this gorgeous pearl of the Garden Route is a wonderful destination for all. 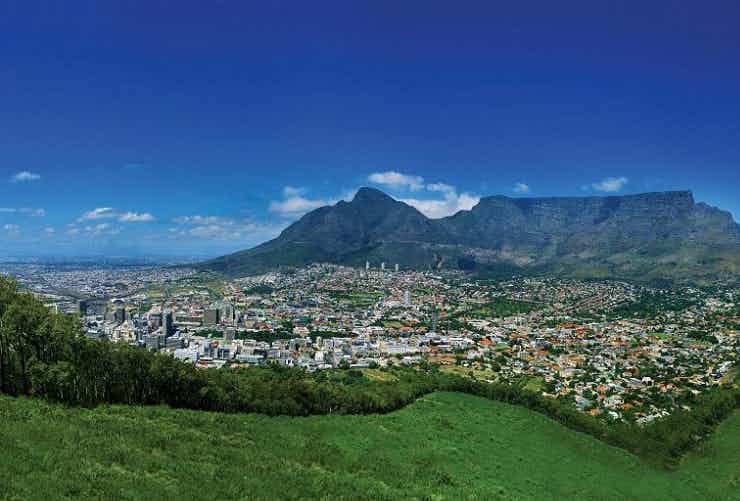 Cape Town is a beautiful city teeming with many famous tourist attractions. The majestic Table Mountain, right in the heart of Cape Town, is undoubtedly the biggest draw of the city and is loved by all. The city has some fantastic beaches as well as highly rated historical sites. Hermanus is a beautiful town located in the Overberg area, on South Africa’s south coast. Tourists flock to this tranquil city to enjoy picturesque beaches, tour world class wineries, and take part in exciting outdoor excursions. 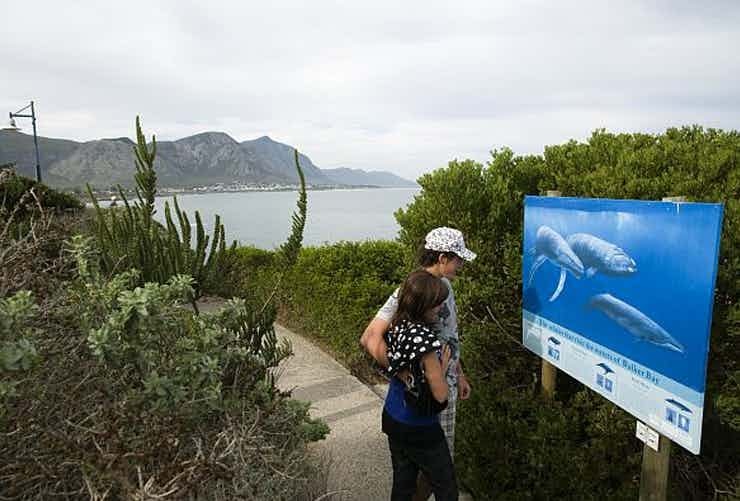 Hermanus is one of the world’s most popular whale watching destinations. Ensconcing along the Kruger National Park, Kapama Private Game Reserve provides a perfect setting for an encounter with the rich flora and fauna of Africa, including the Big 5. 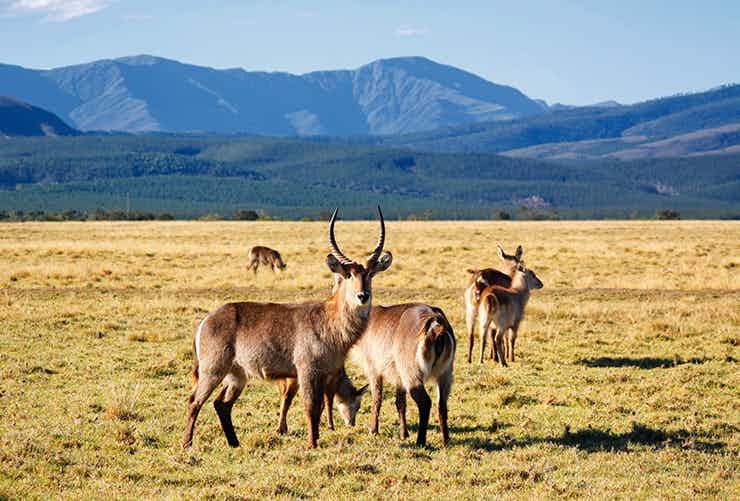 The four luxurious camps offer a perfect stay and visitors benefit from the serenity and natural beauty that surrounds the reserve. Explore different day trips in South Africa and book the one that suits you the most! 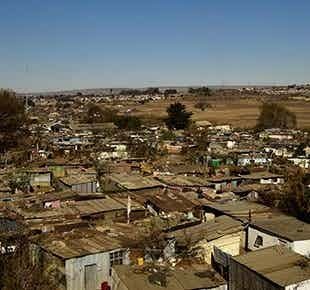 The contrasting & colourful character of South Africa promises a long list of must do things. There’s no pause to adventure in South Africa! Safaris, hiking, water sports...you have it all! 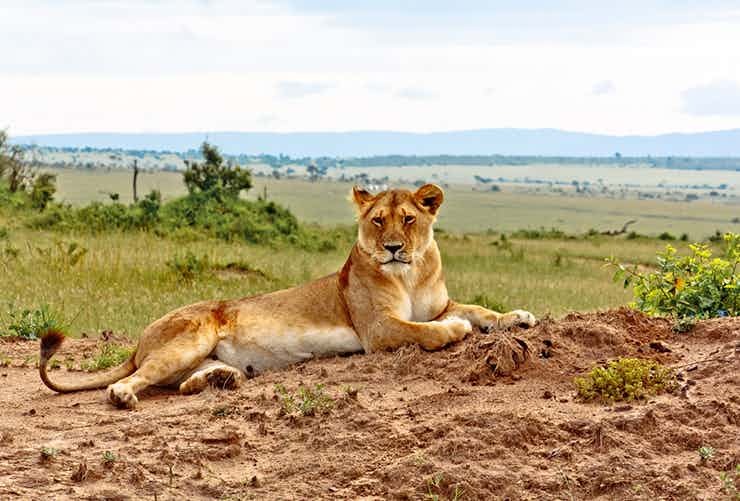 Get up close with fascinating African wildlife including the Big Five on safari tours! 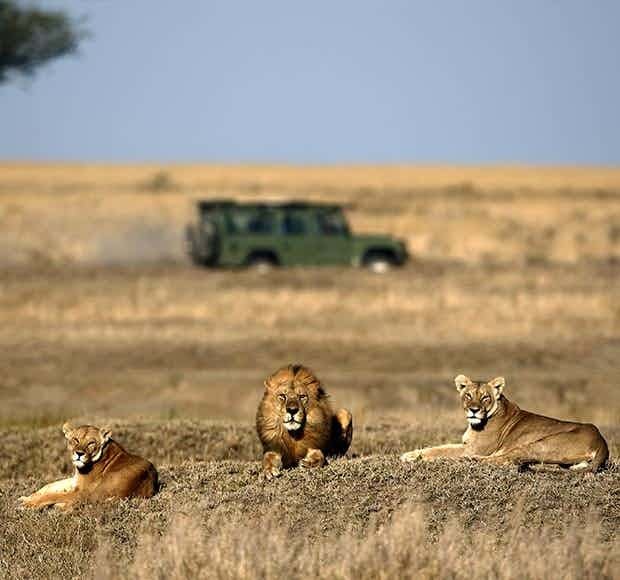 Seek the Big 5 of the African Wildlife on a luxury safari tour! Opt for a coach tour and explore the Rainbow Nation in a different way! Sign up for an exhilarating Abseiling experience amidst the picturesque environs of the stunning Sabie Valley. 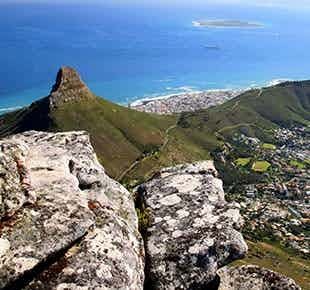 Discover South Africa’s most astounding landscapes as well as lush vineyards on the memorable Cape Winelands Tour. Take in splendid sights, sounds and smells of scenic landscapes, mesmerising trails as well as lush interiors on this famed route.